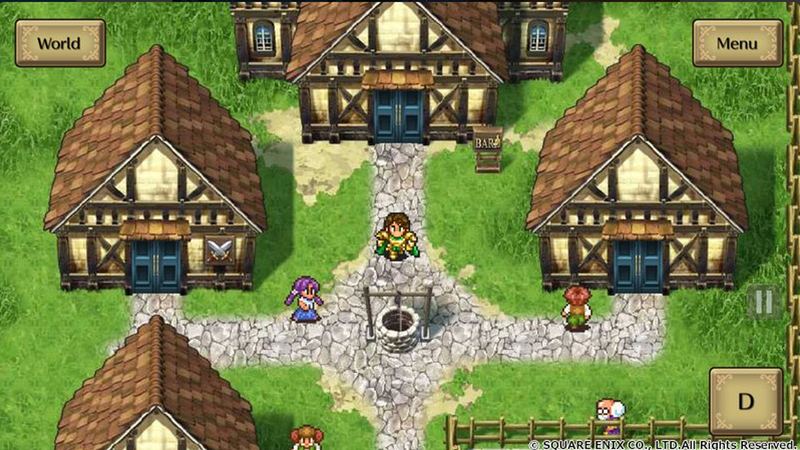 As promised, Square Enix RPG Romancing Saga 2 arrives on iOS and Android this week. As promised, Square Enix RPG Romancing Saga 2 arrives on iOS and Android this week. Never released outside of Japan, the remastered version of the Super Famicom classic will be available on May 26 for $17,99.